Learn more about the Heart Walk and get involved. 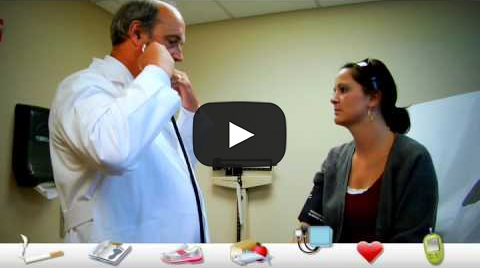 Learn your heart health score today. Reflecting its focus on increasing awareness among Americans about the essential connection between good health and the prospects for long-term financial security, Transamerica has entered into a three-year partnership with the American Heart Association (AHA) to promote the habits of healthy eating and heart-healthy lifestyles as integral to achieving a sound financial outlook. As part of this new alliance, Transamerica has committed to championing a culture of health in its workplaces and within the communities where it has major operations, encouraging employees to actively participate in AHA Heart Walks and engage with various AHA-led community initiatives. 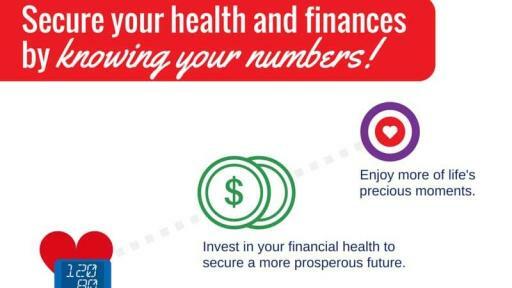 Transamerica will also serve as the lead corporate sponsor of the American Heart Association’s Heart Walk in five U.S. cities - Baltimore, Cedar Rapids, Dallas, Denver and Tampa Bay. 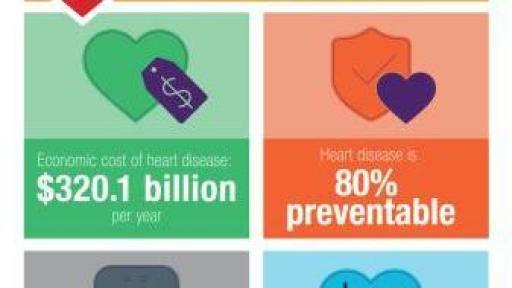 To learn more about the Heart Walk and to get involved, visit www.heartwalk.org. 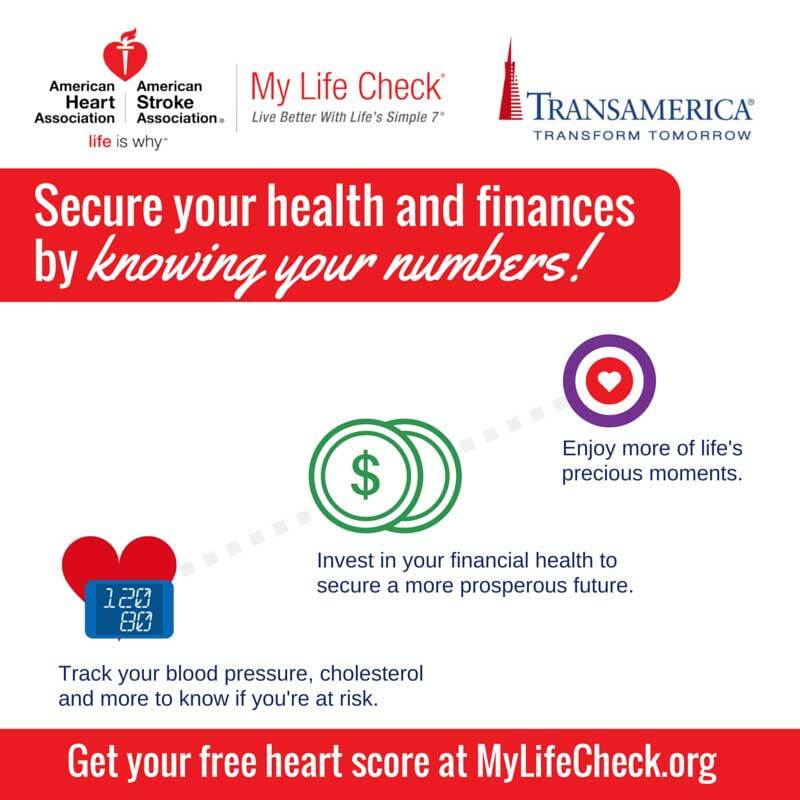 To learn your heart health score today, visit www.MyLifeCheck.org. 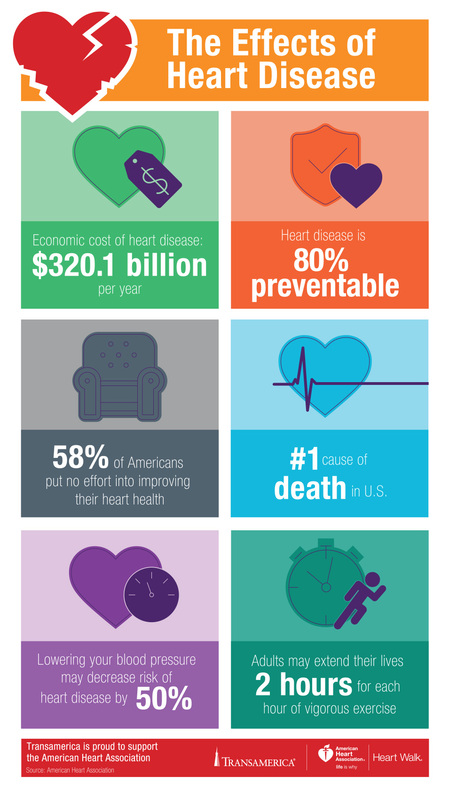 The American Heart Association is the nation’s oldest and largest voluntary health organization dedicated to fighting heart disease and stroke. Our mission is to build healthier lives by preventing, treating and defeating these diseases – two of America’s leading killers. We fund cutting-edge research, conduct lifesaving public and professional educational programs, and advocate to protect public health. To learn more or join us in helping all Americans, call 1-800-AHA-USA1 or visit www.heart.org. With a history that dates back more than 100 years, the Transamerica companies are recognized as leading providers of life insurance, savings and retirement and investment solutions, serving millions of customers throughout the United States. Transamerica works to Transform Tomorrow® for those who entrust its dedicated professionals with their financial needs, helping them take the necessary steps to achieve their long-term goals and aspirations. Transamerica’s 10,000 employees serve nearly every customer segment, providing a broad range of quality life insurance and savings products, individual and group pension plans, as well as asset management services. In 2015, Transamerica fulfilled its promises to customers, paying more than $6.9 billion in benefit claims, including return of premiums paid. Transamerica’s corporate headquarters is located in Baltimore, Maryland, with other major operations in Cedar Rapids, Iowa. Transamerica is part of the Aegon group of companies. Aegon is one of the world’s largest providers of life insurance, pension solutions and asset management products, operating more than 20 markets worldwide. For the full year of 2015, Aegon managed $768 billion in revenue generating investments. For more information, please visit www.Transamerica.com.